Psychology Office - LearnAbility Cape Breton Inc.
Cape Breton is fortunate to have several experts in the field of educational testing for students experiencing Learning difficulties. Located in the lower level of LearnAbility is the Psychology office of Dr. Jody Harpell, Ph.D, certified Educational Psychologist. 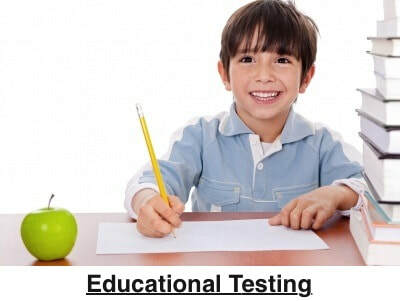 Dr. Harpell provides psycho-educational assessments for students of all ages including post-secondary students. Dr. Harpell's assessments are by appointment and potential clients can contact his offie via his website at: harpellschoolpsychology.vpweb.ca for more information or to book an appointment.